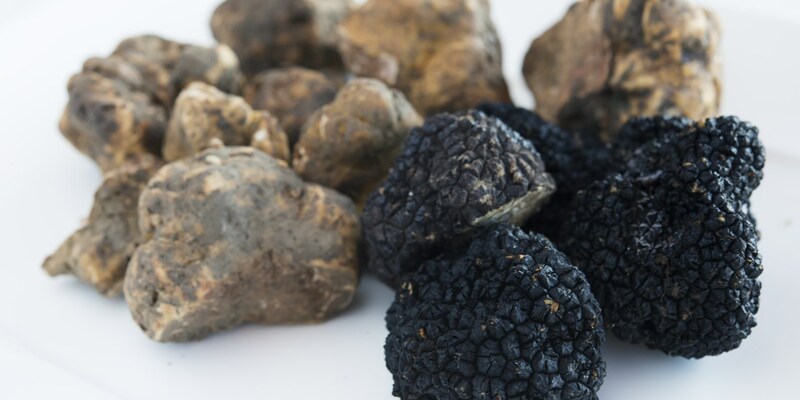 There are at least eight varieties of truffle known to grow in Italy, including the coveted white truffle. 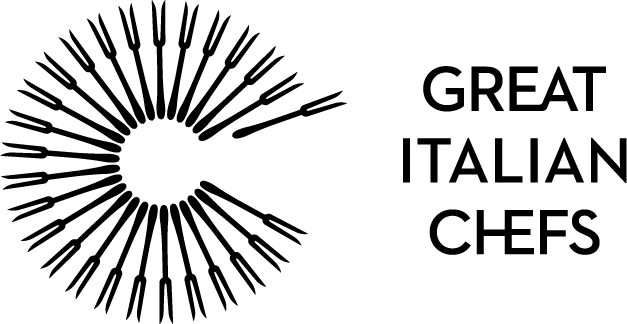 The central and northern regions are known in particular for their bumper truffle crops, with Piedmont, Tuscany and Emilia-Romagna (the Città del Tartufo or 'truffle city') among some of the most popular hunting grounds – although you'll need a licence if you plan on looking for yourself. While pigs were once used to sniff out the truffles it is now the custom to use highly trained dogs as they do less damage to the roots while hunting. A few shavings here and there can make all the difference to a finished dish, and this collection of truffle recipes contains plenty of inspiration for Michelin quality dinner party dishes. Daniele Usai tops his vibrant Parmesan ravioli recipe with a generous helping of white truffle, while Emanuele Scarello uses black truffle as the garnish for his striking gourmet gnocchi recipe.